This is a little Itinerary that I've put together to make your Road Trip to Byron a little more exciting. 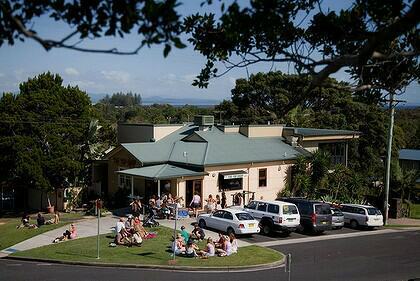 This is a great little cafe on the hillside on the way into Byron. Take a picnic blanket and sit out on the grass, they will bring you your coffee and breaky right out to you. Ditch the car and do a bit of shopping/window shopping along the way. 1-2 hours should be enough and then meet at Gourmet Cookies to buy some yummy take aways for the trip home. 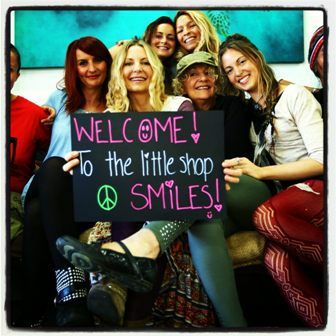 Shop 3, 4 Jonson Street, Byron Bay. You've probably heard of the famous Byron Bay Cookies and seen this famous logo. Grab a few packs for stocking fillers or to share on the ride home, you won't be disappointed. 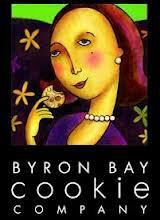 Byron Cookies are quite the phenomenon and a great success story, with their cookies now sold in 30 countries. Naked Treaties will delight your senses. Not only are the active enzymes in raw food good for you, they are a natural for weight lost. Does anyone recognise the owner below and inspiration behind Naked Treaties. Yes, Gemma from the very first Big Brother owns Naked Treaties. Who is Mavis? I hear you ask? 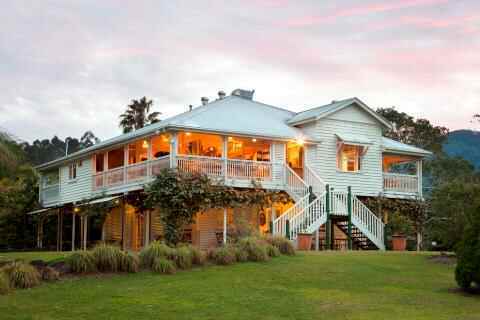 Owner Charlie has named this much loved historic Queensland home after his mum, Mavis and the menu reflects her cooking skills and passion for food. Using organic local produce and home cooking in a warm inviting environment, you'll be back for breakfast, lunch and dinner.